Sony Computer Entertainment is supposedly working on an upgraded version of the PlayStation 4. The PlayStation 4.5, as it is currently being referred to, will be an interim hardware boost while the company works on a next generation console. Kotaku cites its own trusted sources about the existence of the new PlayStation, which is apparently being designed to games to be played at 4K resolution. One developer supposedly called it the “PlayStation 4K”, although it is more likely that the additional hardware is aimed at catering to virtual reality games instead. Sony itself has declined to comment on the matter, saying that it does not speak about rumours. Little else is known about the PlayStation 4.5, especially about how Sony will be trying to market it. It is unlikely that Sony will continue to sell the older consoles alongside the newer machines, which will provide developers with a whole new dilemma of whether to design games that will work on both consoles or just the more powerful version. Admittedly, this isn’t entirely new in the gaming community as developers designing games for the Nintedo 3DS are already grappling with the issue. There is a good chance that Sony believes it needs an upgraded PS4 for the short term. 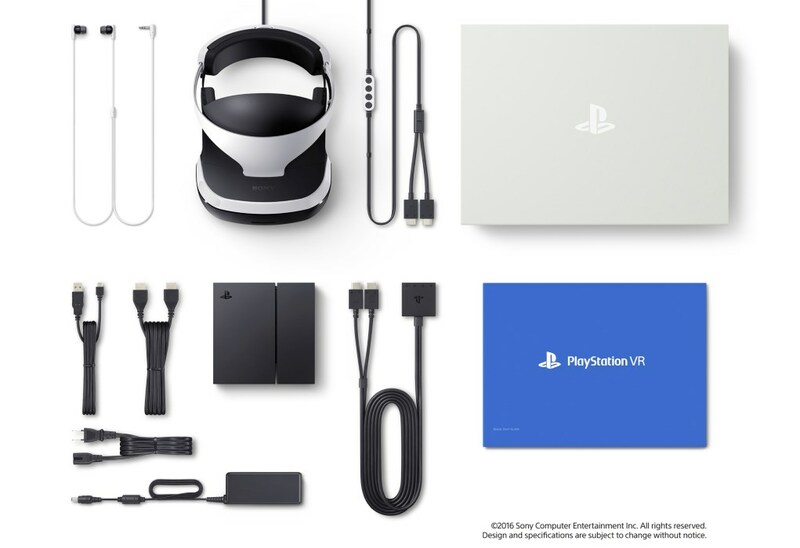 The PS VR ships with an additional processing unit to boost graphics for VR games; which indicates that the console alone isn’t enough to handle the needs of VR headsets. A more powerful processor and GPU could go a long way to making the PS VR a better device. That being said, the are few other sources talking about an upgrade PS4; which makes us inclined to wait until someone else accidentally spills the beans.